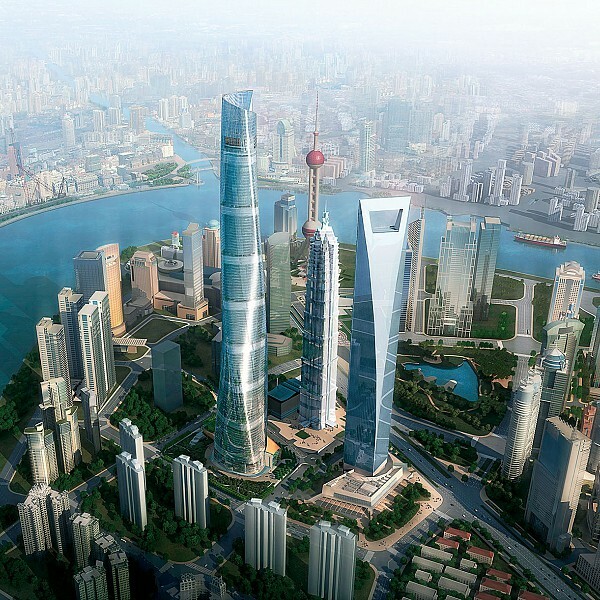 Description: Located in Shanghai’s Luijiazui financial district, Shanghai Tower rises 632 meters (128 stories) and is the tallest building in China. The project encompasses more than 5,500,000 sf and will include Class A office space, retail, a boutique hotel, and cultural venues. 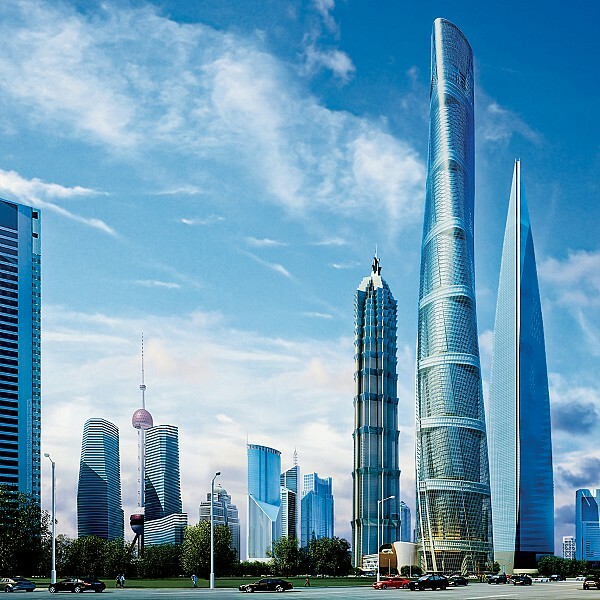 The tower’s uppermost floors house the world’s highest open observation deck and a conference center; its podium levels include high-end retail stores. Below-grade levels contain parking and connections to the metro system as well as additional event spaces. 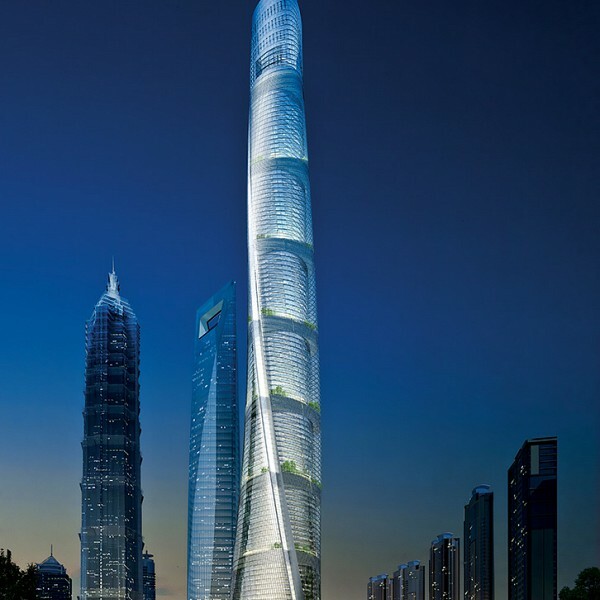 Cosentini engineered this project to respond effectively to the client’s desire for a supertall structure that is a benchmark for sustainable design and technological innovation in China. We worked closely with the architects to develop an atrium buffer zone to reduce cooling costs and minimize stack effect. 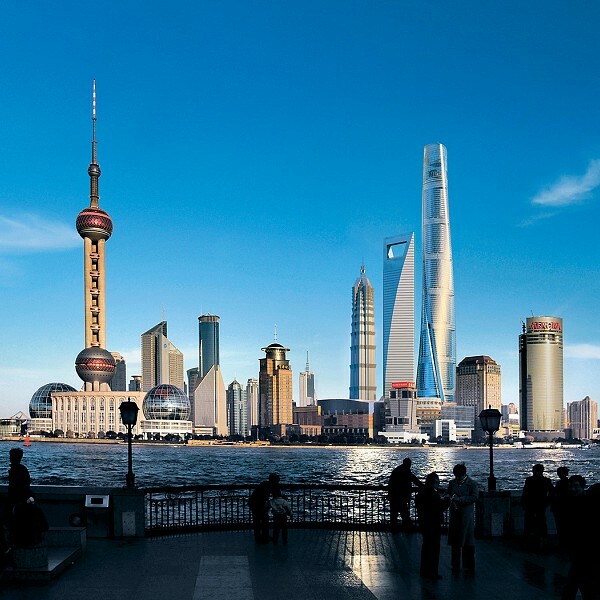 The design engineering incorporates features such as heat recovery systems, multiple central plants for low transport energy and effective heat transfer, and overhead variable air volume air conditioning systems with demand-control ventilation. 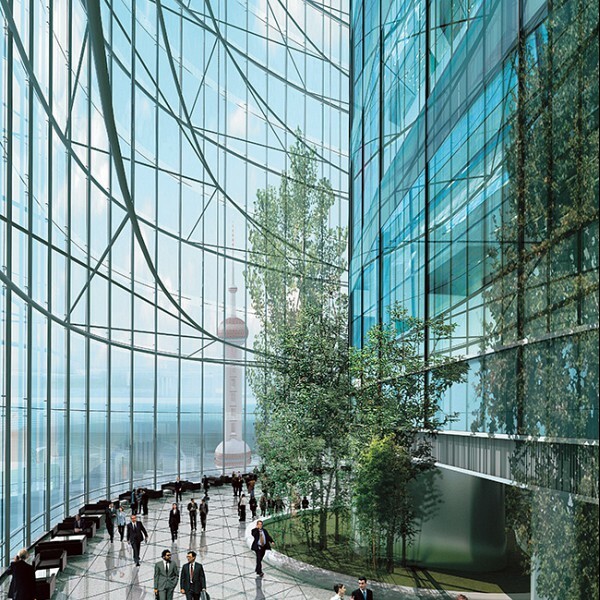 The design also includes wind turbines, a geothermal system for back-of-house spaces in the basement of the tower, an ice storage system, a greywater system, and a 3.0 MW combined heat and power system.